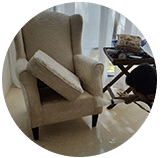 If you are based in Kuala Lumpur or Selangor and are in need of odor removal services, it’s your lucky day, because we are just the top professionals you need to provide you new lasting solutions for unwanted smells! We are trained and equipped to identify the main source(s) of the offensive odors and able to provide solution to eliminate them. 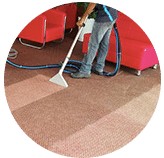 By identifying the cause(s) of the odor and determining how the odor comes in contact with any surface, water or air, we effectively and efficiently remove the odor without leaving a trace. There is almost nothing more embarrassing than having someone ask “What’s that smell” when they enter your car or house. That’s why with us, you can have odors in your home and car completely eliminated. So many things can cause odors in the home, kitchen or car to linger, and sometimes it won’t be because you don’t clean enough or regularly. Odor may come from many sources such as pets – dog, cat, rat urine, products chemical spills, kids, cooking smell, mildew, food spill, mold, fire damage, bakteria, cigarettes, cooking, fire smoke, ducts and other factors which needs restoration service. Sometimes these odors just get embedded in areas and space where normal cleaning can’t reach and see, making the unpleasant smell linger and hang in the air. In some cases, the odor may even damage your health because it make the air unhealthy. 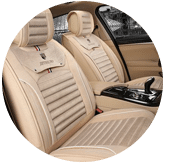 That’s where we come in by making sure to effectively remove the bad odor and keep the air fresh around your home, business or car safe and pleasant. We provide the best odor removal services for your home, office, shop and car. We know that what you find, search and want is an effective odor removal service and that is why we are here to help you. We give comprehensive odor removal resources services that are not harmful to you or the environment. See for yourself the difference that our remediation service makes. 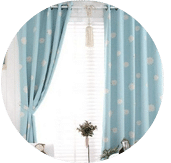 Our services and process are prompt and fast, and your room or items will be ready for use in a very short time after we’re done. We care for you, let us help you. Please contact our pro customer and sales support team via a call or drop us a message now for more information and to get a FREE quote for our odor removal service! 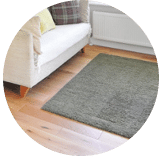 Our customer service team will reply to your request within a few working hours to find out more and discuss further about the odor removal cleaning service that you require. 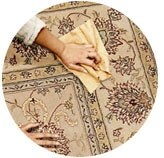 Subsequently, we will issue you a quotation and an invoice for the odor removal cleaning service. 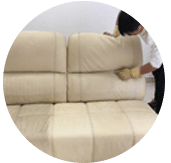 Our odor removal cleaning service is available in Peninsula Malaysia from Kuala Lumpur, Selangor, Ipoh, Johor, Malacca and Penang. Speak to our team to enquire more about the odor removal cleaning service that we provide in your area. I have a special request for the odor removal cleaning service, can this be done? We understand that sometimes our customer have special requests for odor removal service with regards to timing and other matters. In this scenario, you can contact our customer representative team at 017-232-6491 to discuss your odor removal cleaning request.